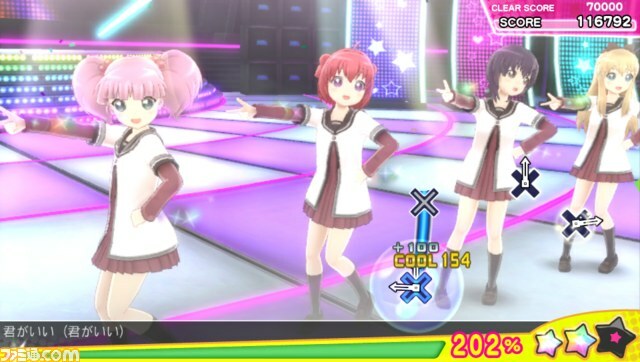 Well, here’s something; Famitsu has revealed a new rhythm game from SEGA (and presumably Dingoo), Miracle Girls Festival (Working Title). 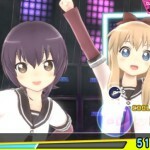 The game is due for release on Playstation Vita this winter, and takes the form of an anime crossover game, similar to the likes of Dengeki Bunko Fighting Climax; except, well, it’s a rhythm game. 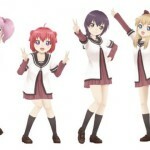 The currently available batch of screenshots showcases the girls of the anime Yuru Yuri, recreated in 3D. 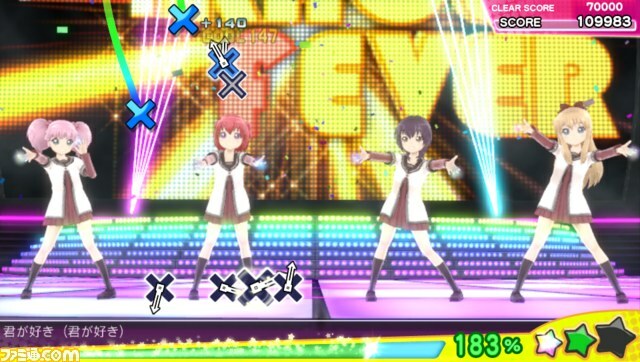 Also notable from the screenshots is how very obviously this is running on the Hatsune Miku: Project DIVA engine, as all of the control icons and HUD such as the rankings are exactly the same. That said, it’s probably safe to assume the game’s early in development, and that these assets will be replaced later on down the line. 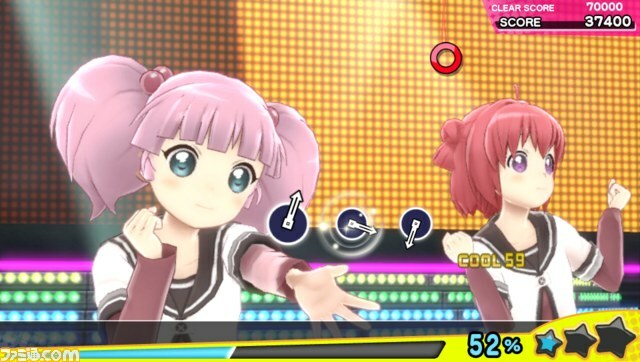 For those unaware of how Project DIVA plays, you basically hit buttons in time to the music whilst the characters enact a music video. That makes it sound incredibly simple and easy, but I’d argue on the contrary! Anyway, there is obviously no word on a western release, which isn’t too surprising at this stage; whether it’ll get released over here in the long run, I have no idea. 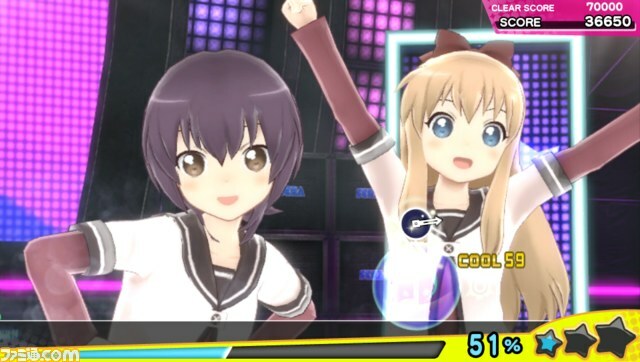 The fact Fighting Climax is seeing a release does give me some faith in the game making it overseas, but only time will tell. That said, the Playstation Vita is not region locked, so regardless you should be able to get it over here. Check out the screenshots below! 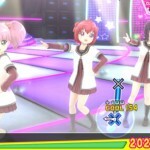 I dont think this will be Dingo, they only made the PSP ones. 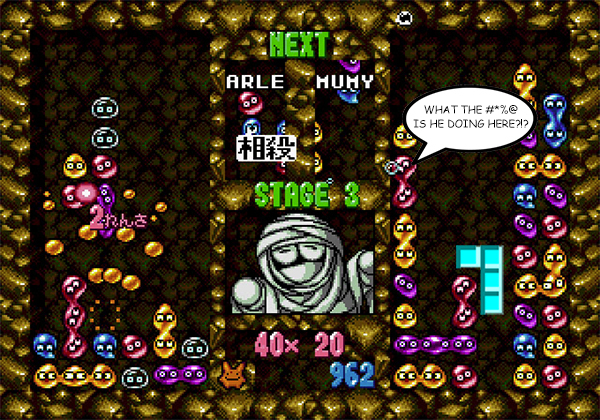 The higher end versions are developed by Sega-only. 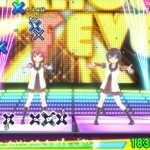 Given Dingo were behind the original Project DIVA engine, it seems fair enough to credit them. 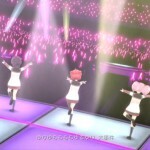 I was sure Diva F2nd has Dingo in the opening titles… hm. 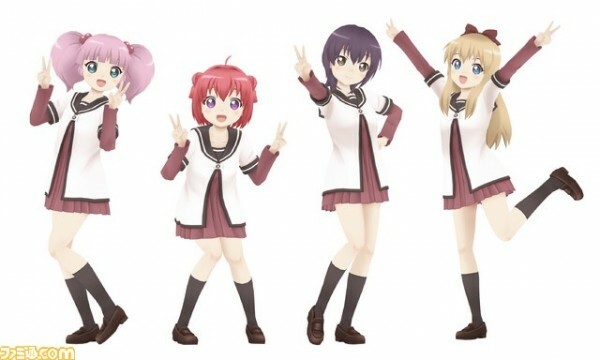 Yuru Yuri is the best series that’s featured in this lineup. You can watch it on Crunchyroll. It’s funny as hell. 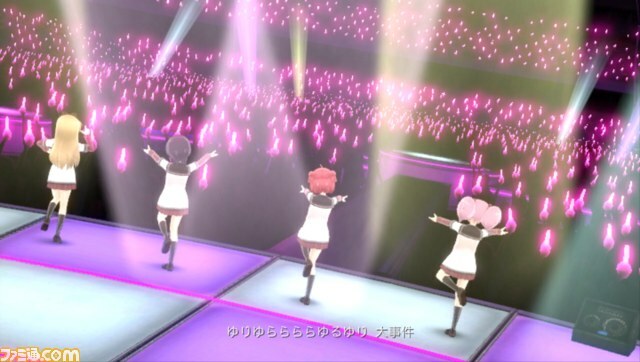 we already have Hatsune Miku, do we really need this?